help you obtain business insights. Tableau based data visualization designing services. 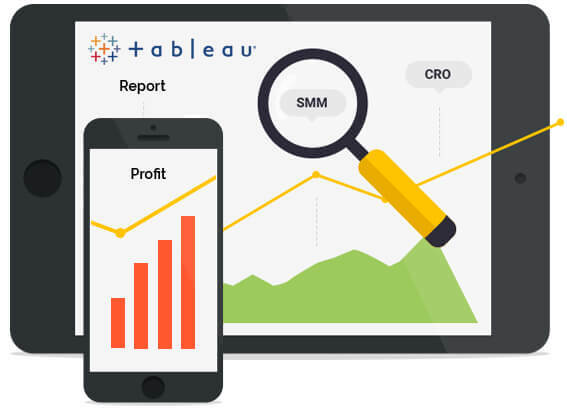 Tableau based data analytics and reporting solution development. Data at your fingertips through custom Tableau Mobile based app. 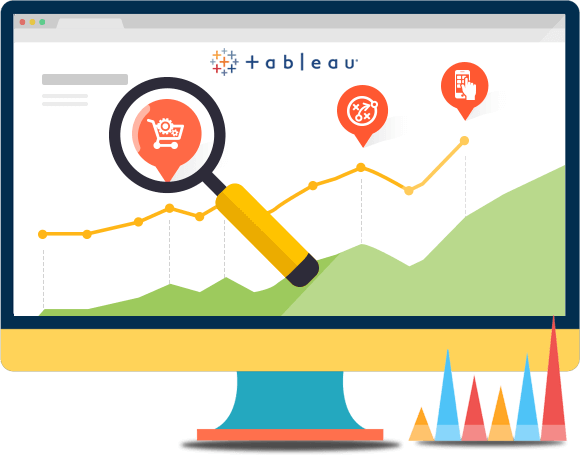 Equipped with robust data management, data visualization, and data analytics features, combined with highly flexible level of available customizations, Tableau is capable of handling any scale of business intelligence challenges. 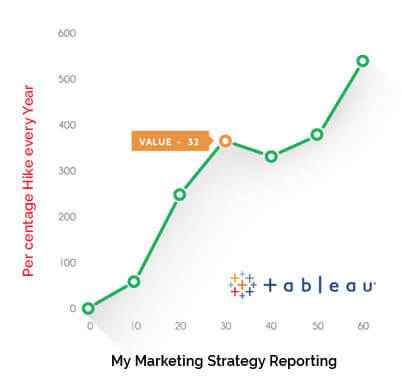 In experienced hands, like us, Tableau can be transformed into another productive employee. services that provide them with actionable insights, and becomes an invaluable productive resource instead of just a fancy data viewing to. Tableau has a very robust set of data visualization features. 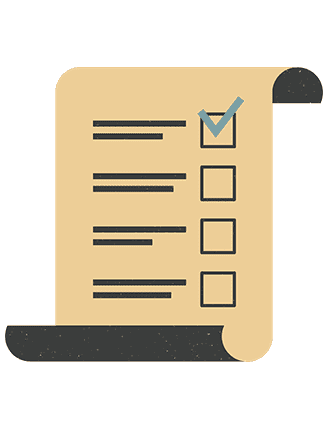 However if you don’t use the right set of data visualization tools, then all you will get is a confusing set of charts and numbers, thereby, cranking up your development. Drawing from our decade long data analytics experience, we help organizations in visualizing their data in the most intuitive format. Our custom designed dashboards and data representation implementations will help you make easy and fast data backed decisions. This is what makes Algoworks’services the most wanted! From developing custom queries to complement intensive data visualizations to implement complete Tableau based business intelligence infrastructure, we here at Algoworks offer a full range to BI services that will help you make more out of your data. 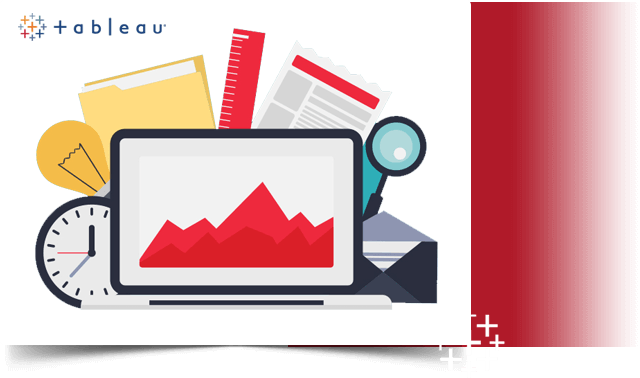 We help organization integrate various data sources, prepare the collected data in high performance data marts, and then develop complete collaborative BI environment using Tableau desktop, server, and mobile, for intuitive business decision making. We integrate multiple data source into one real-time data exchange solution. We implement Tableau Server based solutions for collaborative decision making. We develop and optimize your entire BI infrastructure for maximum ROI. 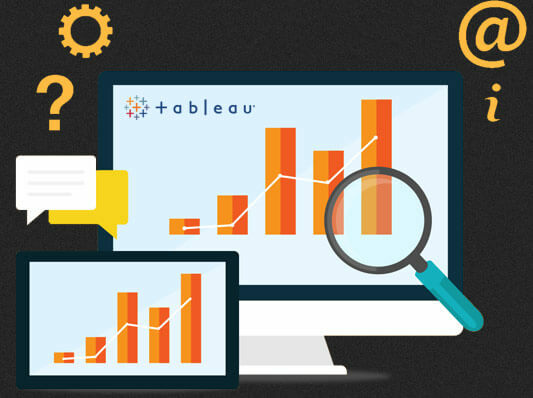 We implement high performing business analytics workflows using Tableau. Don’t hesitate, Hire Tableau Dashboard Developer now! Most enterprises have multiple data generation and storage end points. For getting a complete business performance picture, it is important that data from all these sources comes to single place for analysis. Drawing from our experience in APIs and web-services, we here at Algoworks help organization connect and integrate all their data sources and collect all their data in a single solution. We also have experience in creating data transformation solutions for converting different data types into single usable variant. Using modern Extract-Transform-Load (ETL) algorithms we prepare robust data marts and data warehouses which in turn help fast track analytics workflows. What use is your mobile device if you can’t take business decisions on it? 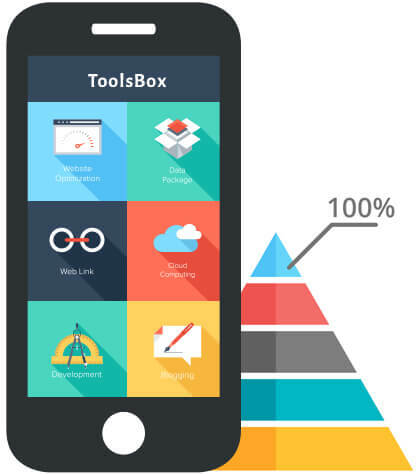 We help organization empower their decision makers with easy to use mobile based data analysis tools using Tableau mobile. Here are some our main Tableau Mobile based services. Mobile based business workflow implementation. Looking to hire Tableau Dashboard Designer?